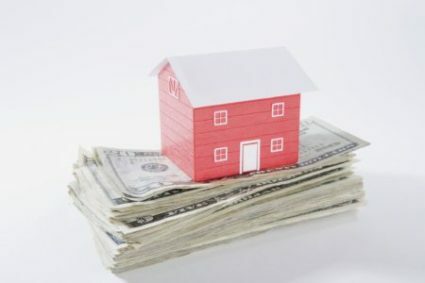 Estate Planning Documents: How Important Are They? 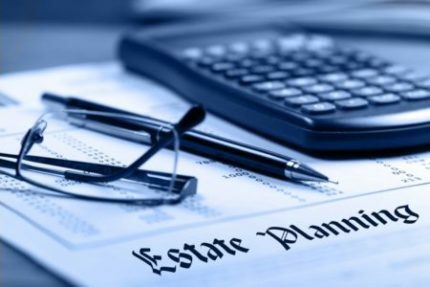 Estate Planning Documents: How Important Are They? Estate planning documents are the only way to guarantee that your estate is managed according to your desires. This includes the time from when you may lose your mental abilities, to after your demise when your estate transfers to the individuals you have designated as beneficiaries. 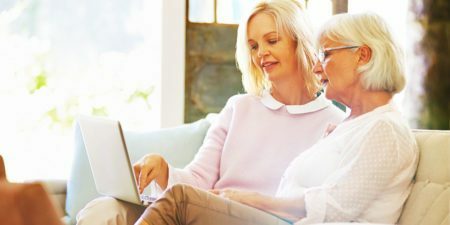 Being an experienced Elder Law Attorney in Wisconsin, I’m often asked about how much harm outdated estate planning documents can be. And my answer to all of them is the same: a lot. The most noticeable examples include when somebody has a major change in their life due to a separation from your partner, the birth of a baby, death, or a major change in the business situation. For what reason should you update your estate planning documents? A major life changing moment is the principal reason that will trigger the need to update your estate planning documents. Another major reason to update your estate planning documents is if there have been any critical changes in the law. Some changes in law won’t influence the operation of past estate planning documents. However, it is a smart idea to stay informed concerning important changes and take advantage of new opportunities. How will I know whether my documents can be improved or updated? Simple, by contacting me! I would be happy to review and discuss with you your current documents and whether there are changes of improvements that need to be made. As a general rule, I recommended that individuals should update their estate planning documents every 3 to 6 years but revisit your documents yearly. For instance, somebody in their 30s is likely to experience many life-changing occasions. For example marriage, birth, death, and divorce. Whereas somebody in their retirement years has greater stability in their financial and personal lives, and may not have to change their documents as regularly. Getting my advice, as an experienced attorney, can offer more alternatives to enable you to accomplish your goals. With regard to estate planning or probate, you should never try to do it without the guidance of an experienced attorney. If you have further inquiries for yourself, your family or friends, call me at (262) 812-6262 to arrange a complimentary meeting. Estate planning documents are the only way to guarantee that your estate is managed according to your desires. This includes the time from when you may lose your mental abilities, to after your demise.